The 2018 FIFA World Cup final is set. France and Croatia will play for all the glory Sunday. Third and fourth places will be determined on Saturday when England faces Belgium. Croatia has never appeared in a World Cup final. France last won the title in 1998 when they beat Brazil 3-0 in a World Cup they hosted. Croatia went undefeated in Group D, including a convincing 3-0 hammering of Argentina, then beat both Spain and Russia in matches that lasted 2 hours each and both went to penalty kicks. Their semi-final victory against England also needed two periods of extra time. But they won it without the need for penalty kicks. It took two overtimes, but Croatia get a go-ahead goal in the 109th minute. Croatia will advance to face France in the World Cup final Sunday. England meets Belgium to determine third place. 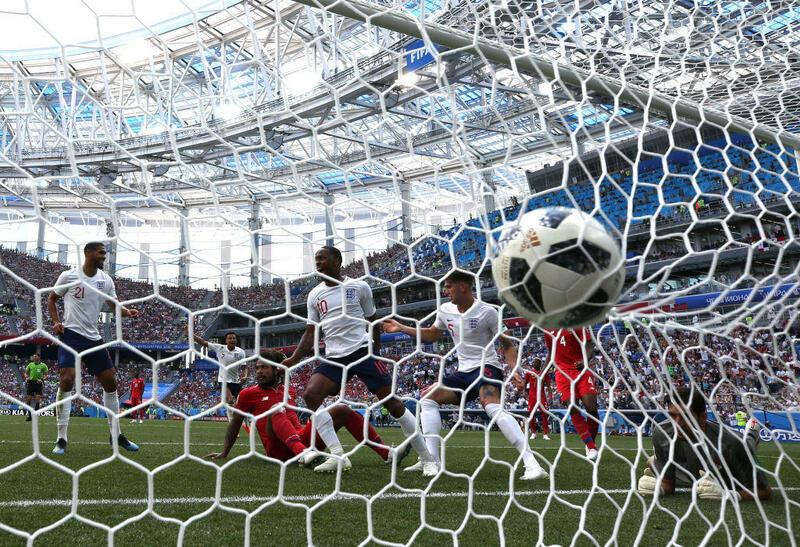 England was runner-up to Belgium in Group G. Since advancing, England beat Colombia on penalty kicks and knocked off Sweden in the quarterfinals. Harry Kane has 6 goals for England and is looking a sure bet for the Golden Boot Award. France advanced to the World Cup final after a 1-nil victory over Belgium Tuesday. It was a hard-fought match for both sides as they battled back-and-forth in a very physical game. In the end, a goal in the 51st minute by Samuel Umtiti was the only difference. Both France and Belgium won their respective groups. France then beat Argentina and Uruguay en route to the semi-finals. Belgium beat Japan and pulled off a stunning upset of Brazil to make it to the semi-final match. They couldn't knock off France and will now have to settle for the third place match against the loser of tomorrow's England vs. Croatia match. The knockout stage of the World Cup was the single-elimination portion of the tournament with the 16 teams who advanced from the Group stage. Eight teams were seeded on each side of the bracket. Only the winners advanced to the semi-finals. Losing teams in the semi-final matches play each other for third place. CBS Sports has created a downloadable World Cup bracket for you to follow along every World Cup match. The bracket contains all teams within all eight groups and how they place into the round of 16 in the knockout stage. The Golden Boot is is the name of the award presented to the player who scores the most goals in the World Cup. Harry Kane is the current leader with 6 goals. Each team still has one more game left to play. It is possible that Lukaku, Griezmann and Mbappe could catch him. The race is not over yet. Our friends at CBS Sports have Golden Boot odds for betting on who may win the top scorer award.